When deciding on the ideal gifts to give to your friends and family, sometimes your mind can draw a complete blank. Sometimes you can spend ages thinking about the perfect gift only to reject most of your ideas because they may already own something that you have thought of. The last thing you want to do is to give any old gift out of sheer desperation. 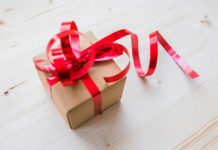 Plus you don’t want to have to fall back on a traditional gift that many others will already be giving, such as a flower bouquet or a box of chocolates. Thinking along the lines of a gift hamper would be a great idea. 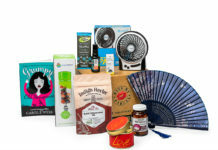 With a gift hamper you can choose to build one yourself and cram it with lots of small gifts and treats that your friend or loved one really likes. Or you can look around for one of the many bespoke hamper specialists that offer a very wide selection of creative and unique hampers for all sorts of different occasions. Babies are particularly difficult to buy for. When you hear of a new birth announcement, you may sigh with frustration because you know the little one will be inundated with gifts such as baby blankets, Babygros, and cute cuddly teddy bears. If the parents are very well prepared, they will probably already have bought all the nursery furniture and equipment they will be needing, so that leaves very little left for you to think of. Instead of buying for the baby, why not turn your gift on it’s head and gift one to the new parents instead? By gifting some lovely relaxing treats for the super-tired out parents to enjoy, your gift will be much appreciated and welcomed after yet another sleepless night. Think of a pampering gift hamper full of relaxing bath bubbles and soothing face masks. 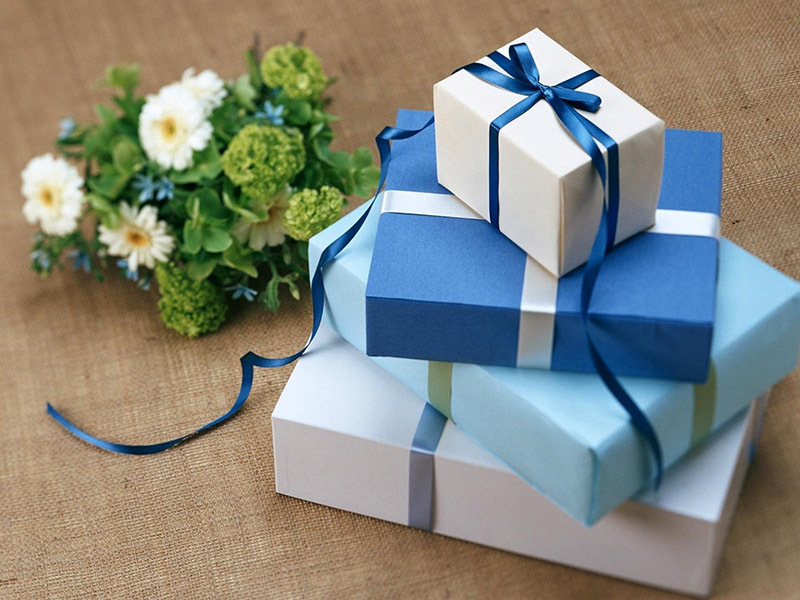 If you know that the birthday person you are buying for already has everything in the world, then it is time to think creatively. 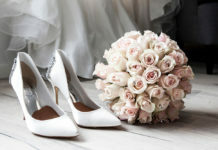 There are gifts that can present your recipient with a real challenge or conundrum to solve. 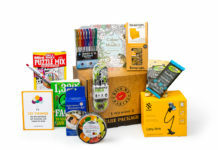 A gift hamper full of puzzles and quiz books to work through will keep their brains engaged – and let’s face it, will make a better present than yet another pair of novelty socks or an amusing tie. We all want to show a poorly friend or loved one that we care about their health. So when someone is struck down with the flu or a nasty virus that knocks them off their feet, giving them a healing gift that helps to get them back on their feet will be very welcome and appreciated. 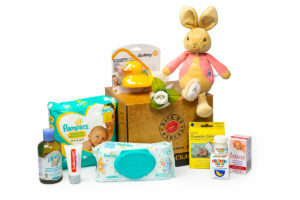 There are already a few hamper companies that offer ‘get-well-soon’ hampers that are packed with soothing and healing gifts, from decongestants and headache soothing eye masks to herbal throat sweets and vitamin drinks. These can be just the ticket to raise the spirits and ease the symptoms of your sick friend. Even when you don’t have a special occasion to celebrate, you can simply send a friend or loved one a delicious hamper – just because! If they are into their coffee beans or tea blends, then there are a good few bespoke coffee and tea hamper suppliers that offer the highest-quality speciality teas and coffee currently on the market.